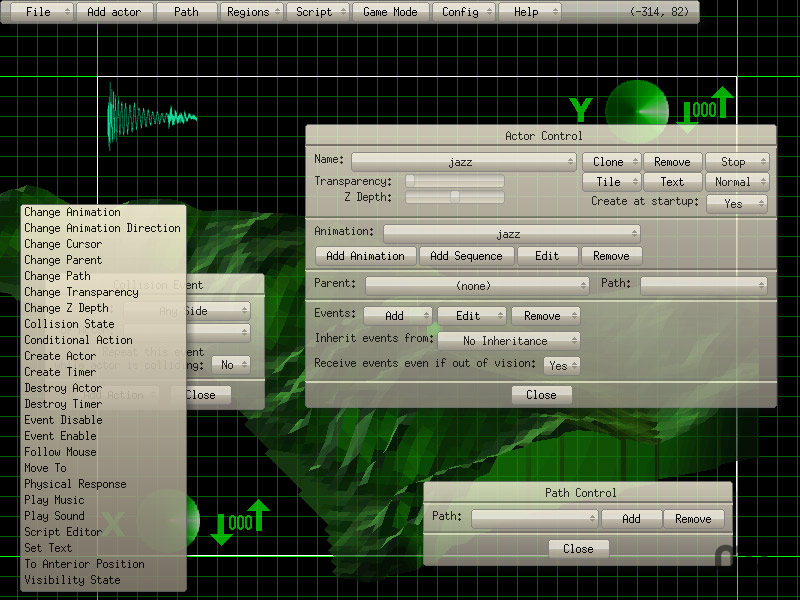 Open source multimedia tool for game development. Is there a better alternative to Game Editor? Is Game Editor really the best app in Editors category? Will Game Editor work good on macOS 10.13.4? Make games for iPhone, iPad and Mac OS X (intel based machines), other changes. Game Editor needs a review. Be the first to review this app and get the discussion started! Game Editor needs a rating. Be the first to rate this app and get the discussion started!